Photos of all 10 Concentration Camps taken by WRA photographers. The photo are on the Discover Nikkei Website shown below as well as a brief description of the camps. Poston. 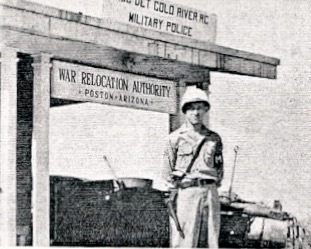 Colorado River Relocation Center. RoyKakuda — 更新日 4月 08 2017 10:14 p.m.